2. Go to the African Museum, which is right next to where you drop out of your blimp. 3. Go to where the totem pole was and jump onto the highest platform. 4. Do a little jump towards the middle. 5. If you do it right, you should land in the air. Examples of Dogs/Cats- Dog on Main Street, Red Dragon Island. Dog in Lunar Colony. 1. Locate the dog/cat you want to “costumize”. 2. 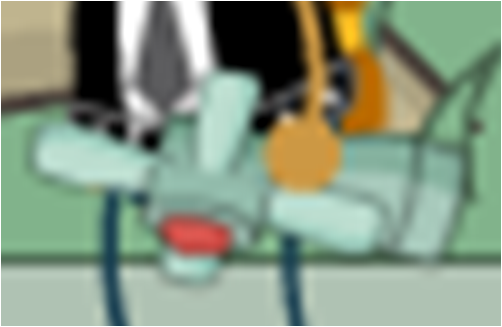 Click on it, then immediatley click on your friends button. the right. The dog/cat should be there. 1.Climb up the rope on the blimp until you’re in the middle. 3. You’ll be standing on the rope! 3. Use the motorcycle, then stop at any place you want and look around. 4. Do CTRL+SHIFT+S and your skin will change color. 5. You should now be able to hold the lantern until you costumize it away! 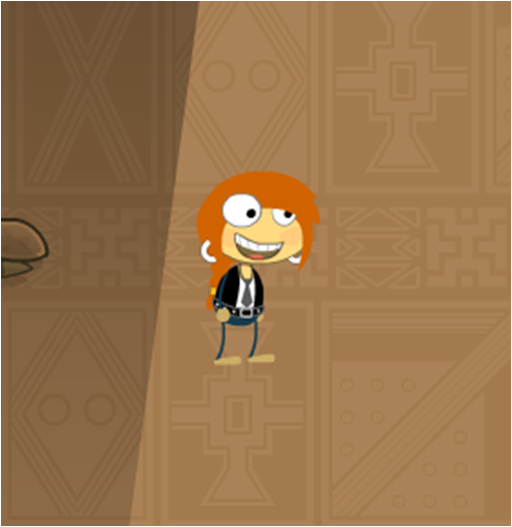 NOTE: TO CHANGE YOUR SKIN COLOR BACK TO NORMAL, CLICK ON ONE OF THE PIGMENT BALLOONS AT THE POPTROPICA TOWERS. 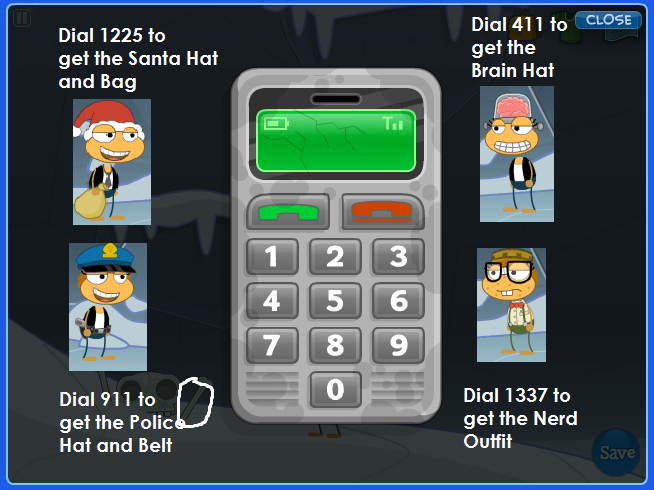 OR USE THE COLORIZER IN THE STORE 250 CREDITS. 2. Open up your inventory and click on the fan. 3. Press CTRL+SHIFT+S and your skin will change color. 4. You should now be able to hold the fan until you costumize it away! 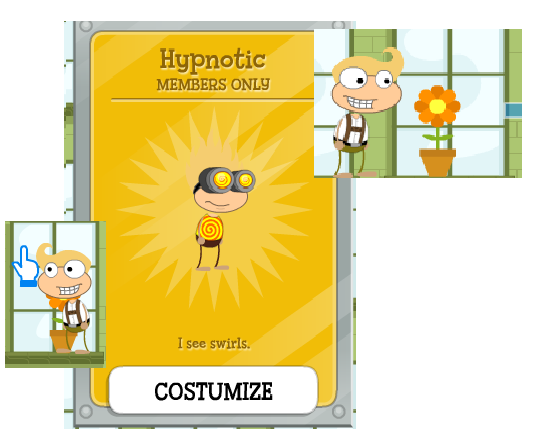 Non Members can get a Members-Only Costume! 1. 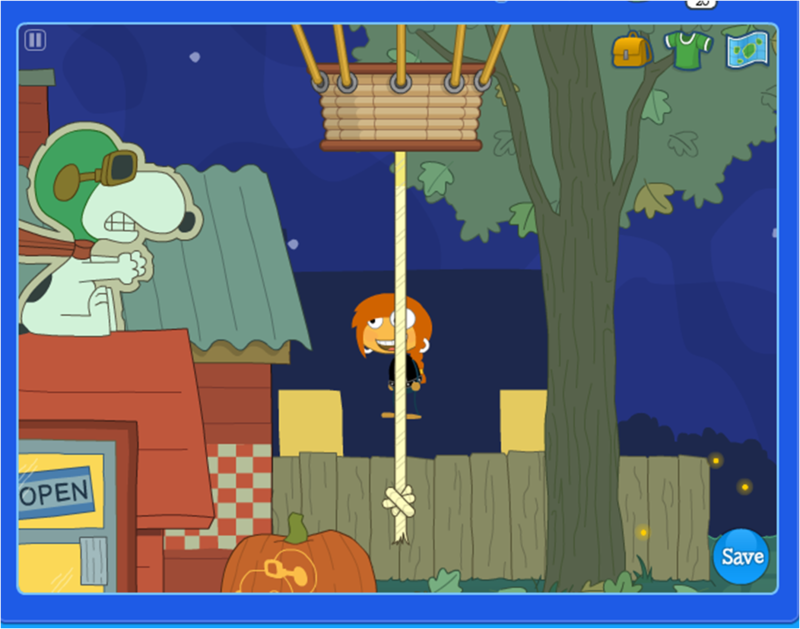 Go to the Poptropica Towers which is to the left of Early Poptropica ‘ s Main Street. 2. Go to the green building. 3. Jump up four stories. 4. Click on the midle window. 1.Complete Nabooti Island, or at least get to the part where you can fly the airplane. 2. Go to the Mountians of the Moon area. 3. Go to the cave. 4. Find the Cell Phone in the bottom left corner. Use this picture to guide you. 1. Go to Time Tangled Island. 2. Using your time machine, go to the Viking Area. 3. Jump up to the cave. 4. Put on your glider from Leonardo’s workshop. 5. Jump off the right side of the cliff and glide over to the viking costume. ASG USERNAMES: Thanks to Jump Speck for finding them! UNFORTUNATELY, WE ARE HAVING SOME PROBLEMS WITH SOME OF OUR PICTURES. DON’T WORRY! WE’RE WORKING ON IT AND FIXING IT SOON!